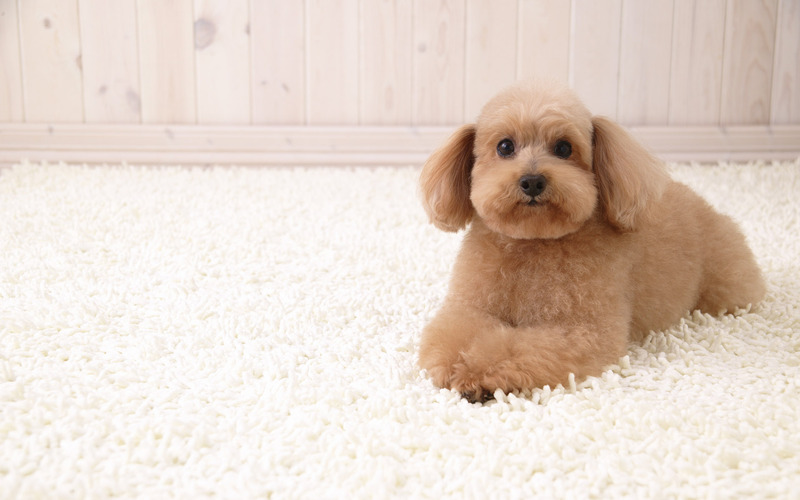 By providing thorough carpet cleaning, we'll aim to improve the overall appearance and living conditions of your home. Our uniformed professionals will use efficient techniques to remove dirt and allergens, and we'll make sure your carpets dry quickly. Our goal is to ensure that you have a pleasant experience working with us, and we'll treat your home with the utmost care. We perform environmentally safe work.